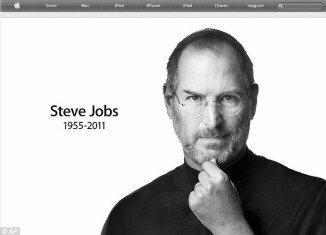 Steve Jobs dies at 56, few weeks after quitting Apple. 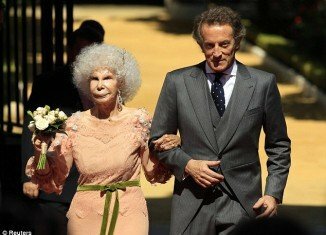 Duchess of Alba, 85, marries toyboy Alfonso Diez, 60. 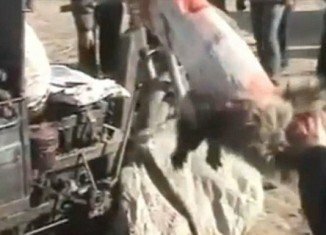 Raccoon dogs skinned alive to make fake Ugg in Australia. 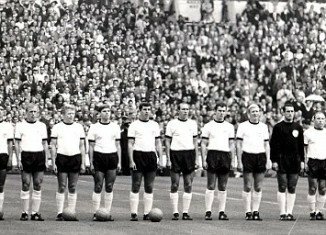 World Cup 1966: three German players had used banned stimulant ephedrine. 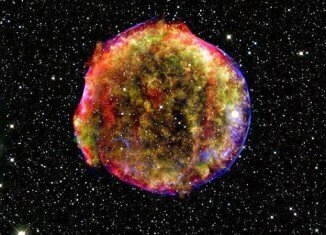 Nobel Prize Physics:three U.S. physicists share the prize for work on how universe is expanding at ever-faster rate. 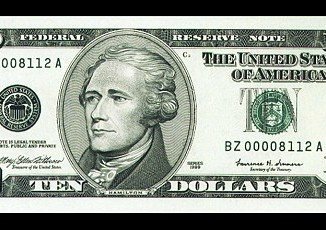 William Ernst, QC Mart owner offered his employees $10 to guess next worker to be fired. 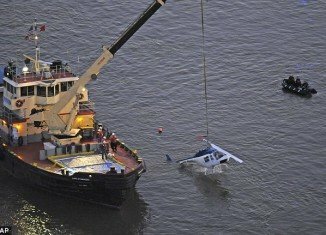 Helicopter crashes into New York’s East River. One British tourist dies. 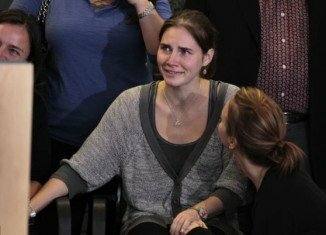 Amanda Knox arrives in her home city of Seattle as a free woman. Her plans for the future.